Stuart Antrobus is currently writing captions for a major collection of historic picture postcards (four albums) for Bedfordshire Heritage Library and is having trouble identifying the following photos [see attachments]. He would be grateful for any ideas which could be followed up and verified, preferably with a documentary source. What do they show? Where in the county? Any further information? (Photo not yet indexed). Postcard not posted and no indication of publisher. 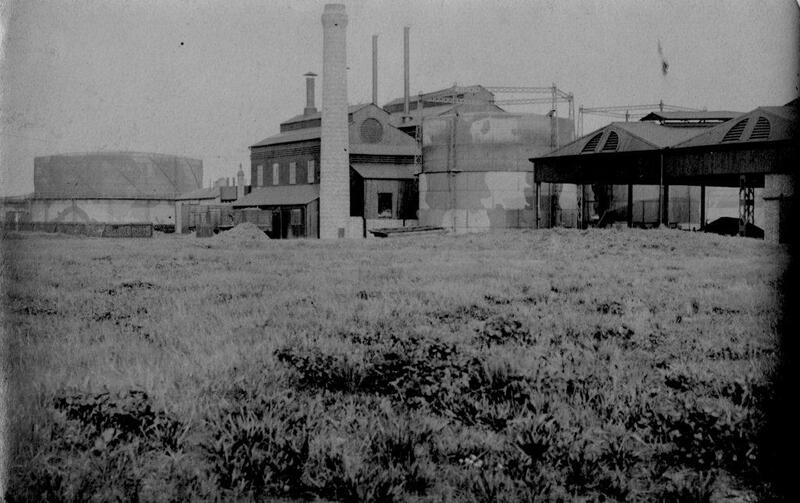 Factory with associated gas holders. Unknown location in Bedfordshire. 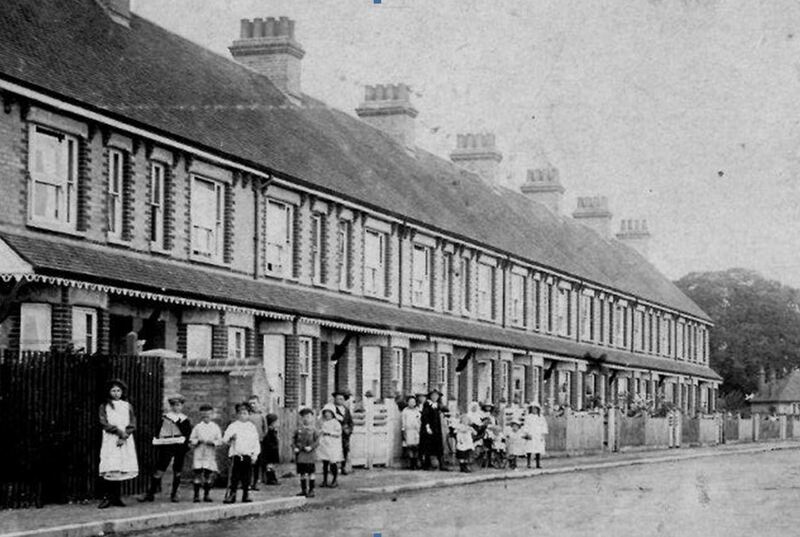 [Postcard 1332: photo marked ’27’] The street scene postcard (thought to be in Luton) is dated 17 March 1921. 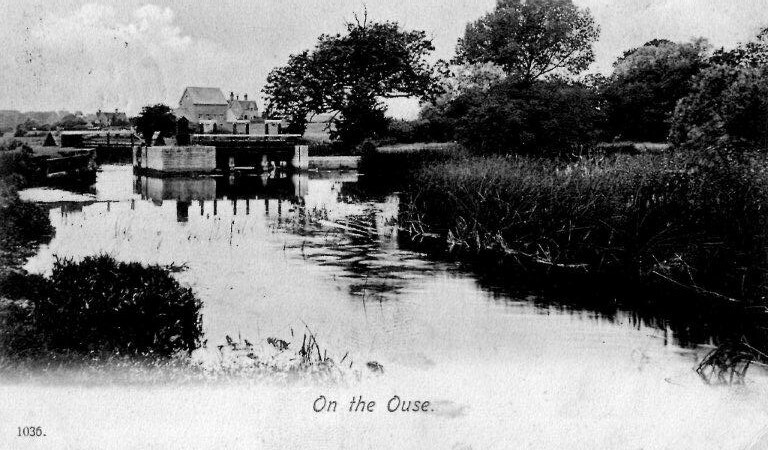 [Postcard 620: ‘Bedford Series 1036’] The River Great Ouse scene postcard is dated 4 June 1904.